I demand correction’s as well as apology’s to any individual’s who have to witness such blunder’s at regular interval’s. Sorry. I was trying to be sarcastic. I don’t think it’s clear either way. I took the picture, and based on the fact that the sign was made by a Georgian, it’s entirely possible that this really is a case of apostrophe abuse. 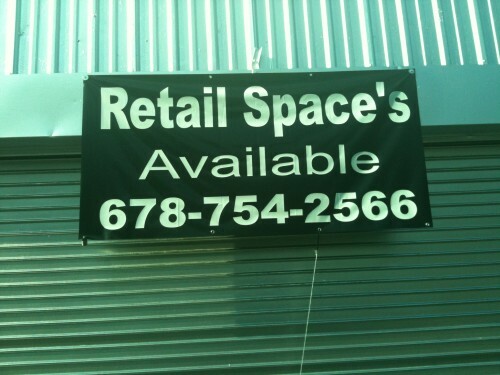 Clearly the writer of this sign meant to use the apostrophe for a contraction. Retail Space is Available.